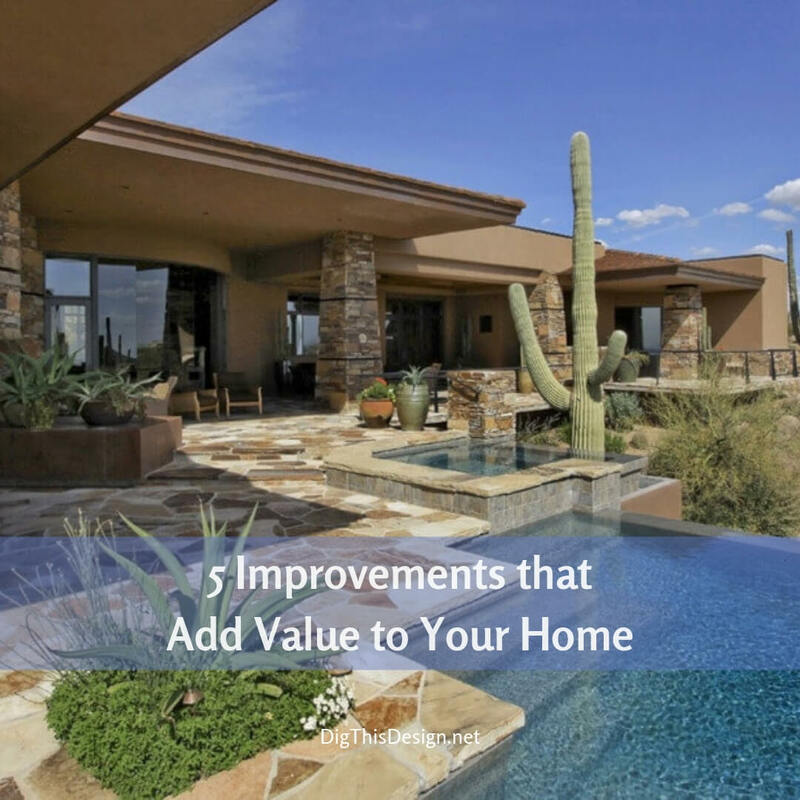 One of the best ways to add value to your Rancho Santa Fe home is through a home improvement project. Since there are many different things you can do to enhance your home, it’s hard to decide which project is the best for you. The key lies in keeping up with the latest trends in the housing industry. If you feel that you are a bit in the dark, check out these latest home improvement trends. One of the first things you may want to consider installing in your house is a garage door. Though the main purpose is to increase the level of security for your vehicles, garage doors also add character to your home and complement its existing design. In addition, garage doors keep your cars protected from outside elements that cause damage. Another good idea is to change your main door into a steel entry door. Not only is it the more durable option that increases your home’s security, but it also brings a whole lot more to the table. 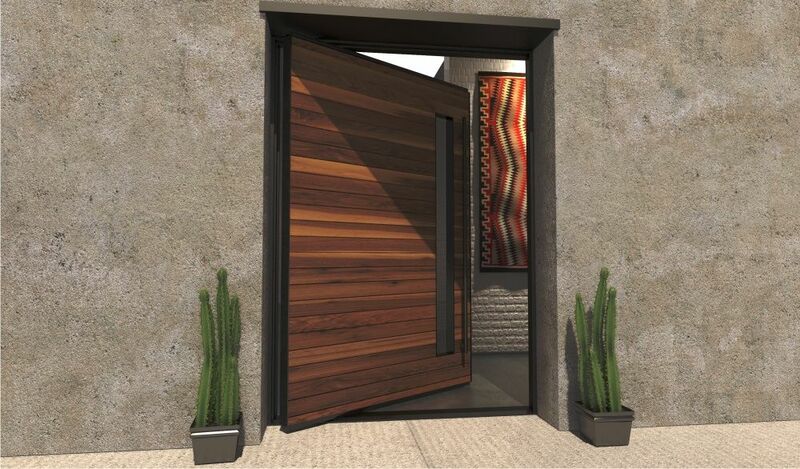 This type of door offers energy efficiency, as it provides improved insulation compared to its wooden counterparts. Moreover, it is also easier to maintain, which means more savings on your part. 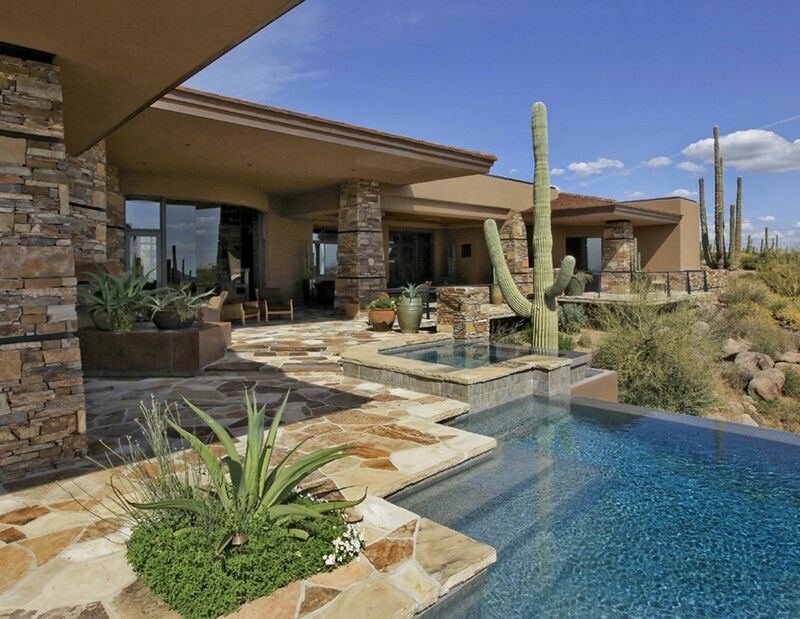 A Rancho Santa Fe real estate agent has information about this and other fantastic features. You may also want to consider installing manufactured stone veneers that increase the aesthetic value of your home. 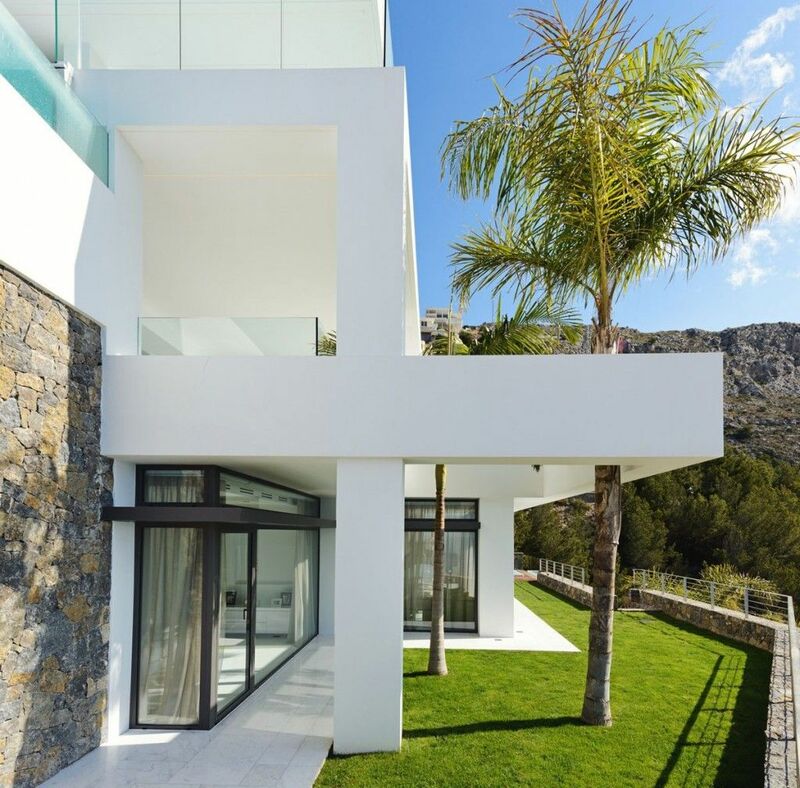 The more attractive and appealing your house looks on the outside, the more prospective buyers will be coming to take a look, at the very least. Moreover, with a good-looking home, you will be able to command a higher price. If you don’t have an outdoor space where you can sit back and relax on a lazy Sunday afternoon, then it might be time to build a deck. Not only do they add an additional space where you can spend time with family and friends, but you also get to enjoy the outdoor scenery in a comfortable spot. If you still use the traditional types of windows, you might want to replace them with energy efficient vinyl windows. This type of window keeps the indoor temperature regulated, especially during the cold winter weather and the scorching heat of the summer. Compared to traditional windows, vinyl windows are also more durable and are much easier to maintain. It’s up to you to sit down and prioritize the improvements your home needs, then get your projects started. Before you know it, this the first project will be finished and you’ll be on to the next improvement to add even more value to your home.